Another character has been added to the ever-growing roster of playable fighters in Soulcalibur VI. Now, as of September 18, we can count on the fencing styles of Raphael appearing in the title. 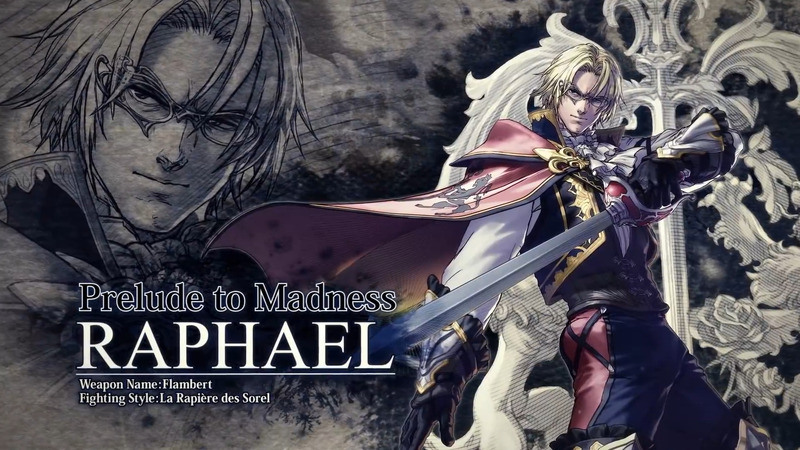 Making his debut in Soulcalibur 2, Raphael has been in every Soulcalibur game since. From the trailer, we’re in for a new look more resembling his earlier appearances. His fighting prowess, much like many of the other fighters, remains seemingly unchanged. Soulcalibur VI will be released October 19 for the PS4, Xbox One, and PC. Editor’s note: article was originally scheduled to be published September 18th, but somehow got lost in the fray. Better late than never, right?